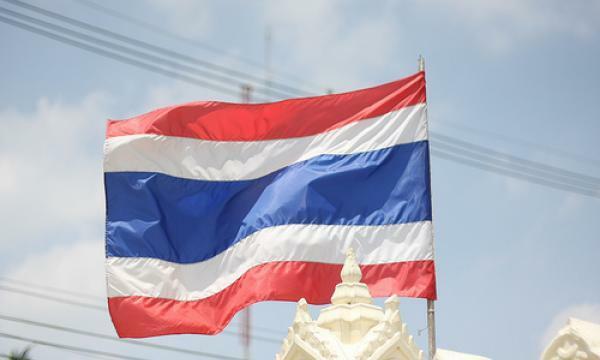 Thailand’s economic growth is poised to weaken 3.5% over the coming quarters on the back of escalating US-China trade tensions coupled with a poorer investment outlook, according to a report by Fitch Solutions. The country’s economic growth slowed down significantly in Q3 to 3.3% YoY from 4.6% in Q2, bringing growth for the first three quarters of 2018 to 4.3% YoY. Exports of both goods and services dragged Thailand’s headline growth in Q3 as it crashed to 0.1% YoY, from 6.8% YoY in Q2. “The deceleration reflected the trade challenges brought about by rising US-China trade tensions, which have escalated since June 2018, as well as the negative impact on the tourism sector from Chinese concerns about safety,” Fitch Solutions said. Fitch Solutions added that Thailand’s export-oriented manufacturing sector is expected to bear the brunt of China’s economic meltdown as the firm projects China’s economic growth to be negatively affected by increased US trade protectionism. Thailand’s manufacturing sector is already facing difficulties amidst a maturing electronics cycle. “China is Thailand’s largest export destination, accounting for 11.4% of total exports in Q3 2018,” Fitch Solutions noted. Additionally, growth in the US is also likely to soften in 2019 due to fading fiscal stimulus, tightening credit conditions and trade tensions. The US is Thailand’s second biggest overseas shipment destination, accounting for 11.1% of overall exports. The report also noted how Thailand’s strong expansion of 30.1% YoY in overall investment in Q3 will likely be unsustainable over the coming quarters. “Given the headwinds facing the manufacturing sector, it is likely that factories will be cautious in growing their production capacity, particularly given that they are likely to face difficulty in clearing existing inventory,” the firm added. Fitch Solutions also expects developers to be more cautious in embarking on new projects in light of the macro-prudential measures such as higher loan-to-value requirements which were imposed by Thai authorities to clamp down on speculative demand in the housing market. The initiatives are likely to face headwinds in the near-term due to the 2.4% cutback in capital expenditures to $27.48b (THB660.3b) as indicated in the country’s FY2018/19 budget. 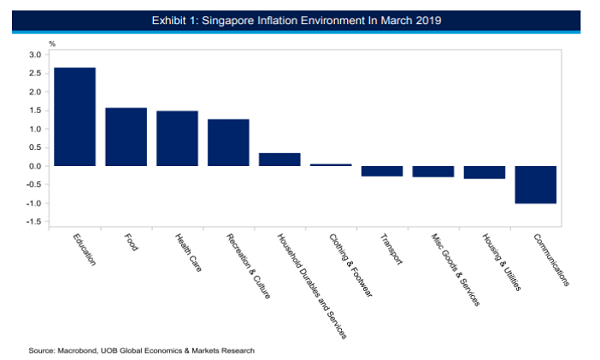 Whilst political instability could pose as the biggest risk to Thailand’s continued economic expansion given the country’s upcoming elections, sustained growth in private consumption is expected to lend support to the economy’s subdued growth prospects.